It is the age of the laity, marriage must be promoted, and life at all levels and ages must be protected, says Bishop Kevin Farrell of Dallas, recently named by Pope Francis as president of the new Dicastery for Laity, Family and Life. In this interview, the Dallas bishop also discusses his expectations, and what he will bring from his experience in the United States. He also speaks on how he will promote marriage, family, and life, and how he expects the fruits of the synods on the family held in the Vatican to guide the dicastery’s efforts. Moreover, as Bishop Farrell shares with ZENIT about his nomination to a family-dedicated dicastery, he also explains that it will also mean a special family reunion for him. ZENIT: First of all, how do you feel about this appointment? What is the emotion for you? I look forward to it. I look forward to the challenge very much. I think laity and family are, well, the Church. As Pope Francis has said many times: The Church is the lay people of the dioceses, you know, and certainly of the world. I am pleased to be a part of his ministry and to promote, in many ways, his hopes for the Church in the coming years, which I believe is very important and truly inspired by the Holy Spirit. ZENIT: And why was it necessary to unite laity and family in the same dicastery? Bishop Farrell: Well, you’d have to ask somebody else, but I believe that it is just a way of coordinating the ministry of all the Church’s evangelizing spirit in regard to those two, three different [aspects], and they all deal with the same issue: It’s all about the daily life of the people of God, whether they are lay people, whether they are single or married. It is also very important in this time, in this present moment in history, that we focus an awful lot on the family and on marriage. And I think that’s why the Pope chose to have two synods on the question of family and the question of marriage, and the “joy of love” in that document [Amoris Laetitia, the “Joy of Love”]. That document needs to be promoted not just among the laity in a generalized term, but also specifically in the family, which is where most lay people live out their lives, in the family, or in a marriage. So praise God that we’ll be able to do something to promote this Apostolic Exhortation, and we will do what we can to promote it. ZENIT: And how will you welcome the inheritance of what was produced in the synods in your role and your work? Bishop Farrell: I think that document will guide the work of this new dicastery for years to come. I think that dicastery will continue to do the work it’s always done [through the Pontifical Councils], but this will be with a new focus, a new energy. I believe my task will be to understand exactly what each of these different sections do, and with the help of laity, and laypeople from all over the world, and to see how we can do it better and more effectively in this modern era of mass media and social communication. Bishop Farrell: Yes, that’s correct. ZENIT: But yet some unfortunately do not feel satisfied, saying that in the Church, they do not see this yet happening. Do you think, in your role, people will become to feel more satisfied with seeing more laypeople in the Church? Is there something in your own Diocese of Dallas, an example, of how you have had lay people in active roles? Bishop Farrell: Yes, first of all, I think that it is the age of the laity. Pope Francis wants to promote lay people at all levels of the administration of the Church. All the consultative bodies, within the Church or within the Curia, need to have laypeople on their boards, in a very special way. If you look at the statutes of the new dicastery, for the first time, it says that the undersecretaries of each department are to be laypeople, and as far as consultative bodies and bodies to promote international organizations, movements, and studies, that these need to have laypeople. And we need to do this. We have done this in my Diocese of Dallas. When I came to Dallas, I established all kinds of boards of laypeople, who effectively take care of all of the ministry within the diocese. In the whole diocesan chancery, there’s only myself, bishop, and my auxiliary bishop, as priests, along with our priestly vocations director. All other priests work in different ministries in the diocese, but I have laypeople… My desire always has been to promote the laity and to [help them] take their rightful place within the Church. ZENIT: The Church in the United States has a great sensibility for family and life. 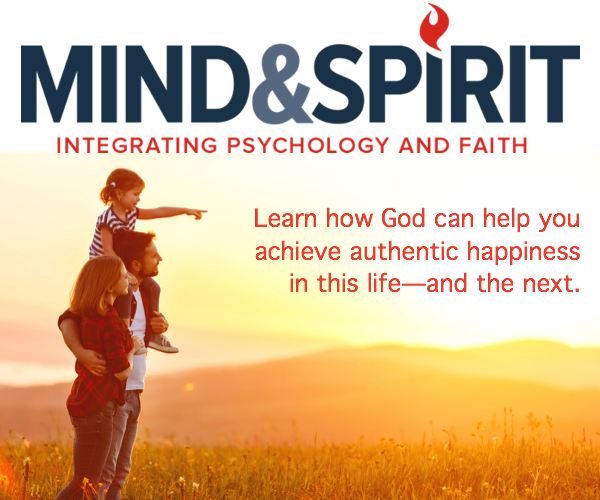 ZENIT: Through your appointment, how will this help the universal Church in these areas, and are there certain experiences in Dallas which you’ll bring…. Bishop Farrell: Well, I would hope, that through the ministry, and first of all, I have to spend some time in analyzing and getting to know exactly what they do. And then, from there, I will obviously do my best, with the consultation of the laity, to improve, what we do. Here in the United States, you are correct, those ministries are very well developed and very well organized. And I am not knowledgable at this present moment to speak to you about what takes place in Italy or in the rest of the world, but certainly my desire will be to promote marriage, to promote the family, and promote human life at all levels and all ages. ZENIT: Last question. Transferring to Rome, what do you expect from this new chapter in your life? 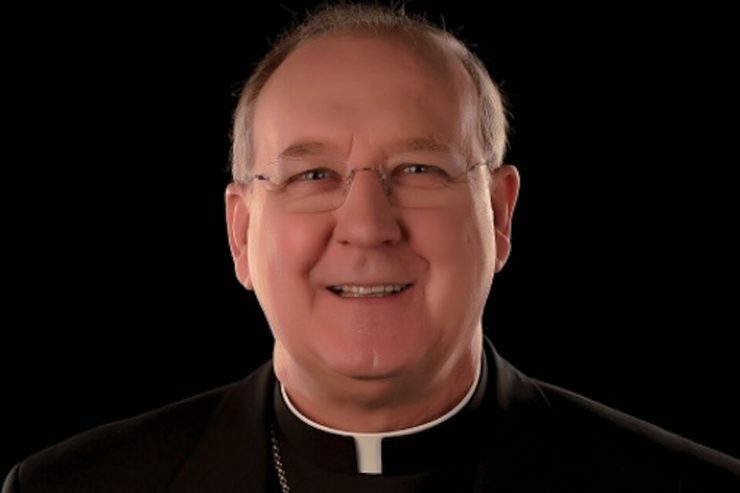 Bishop Farrell: As you can imagine, this has been such a surprise and shock to me, that it will take time for me to adjust, and I am sure that people here in Dallas will be sad — I think, many of them — to lose their bishop, as happens in every diocese, and I have to deal with that at the moment. And then I will just carry on and begin this new chapter. I look forward to Rome. I like Rome. I lived there for about nine years, as a student obviously, and I do have a brother who lives in Rome, at the Pontifical Council for Promoting Christian Unity. That’s where he works. My brother is the undersecretary, and this will be a change because we have never worked as priests in the same city nor the same country ever. So there you are. Thanks so much, Deborah.